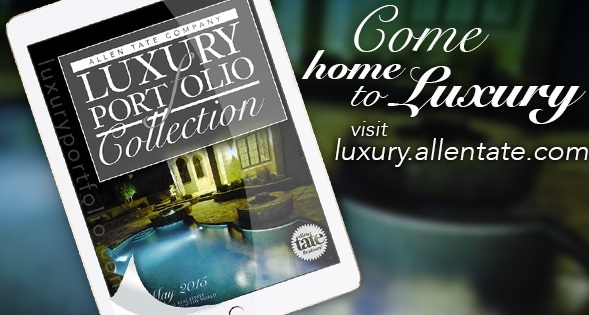 The Allen Tate Luxury Portfolio Online Collection May Edition has arrived! From lake front properties to countryside estates, this magazine features some of the finest properties in the Carolinas. Each luxury property featured offers the reader color photos, a detailed property description and agent contact information. The magazine links directly to additional property photos and listing price. To explore additional luxury properties available in the Carolinas, please visit the Allen Tate Luxury Portfolio Collection.